Have you ever noticed after having your car cleaned, it 'seems' to drive better? Well, with winter finally gone, now is the perfect time to have a complete car wash and detailed service that can give you that same driving experience! What are the Benefits of a Complete Car Wash and Detail Service? In order to keep your Honda looking its best, the most efficient choice is to have a complete car wash and detail service. Not only does your Honda look great, but you also feel great about driving a clean car. There is something about a clean car that just makes you want to not only take better care of it but also gives you an incentive to drive, even more! When you keep your Honda clean, you're also protecting it from harmful particles that can erode the exterior paint. What are My Complete Car Washing and Detail Options? While many Honda owners choose a basic car wash, which is acceptable, the staff at Roy Schmidt Honda can inform you of all the options to help keep your vehicle in the best possible condition. A complete car wash includes waxing, which ultimately helps to protect the overall paint condition and reduces the chances of discoloration. If you've ever seen a vehicle with faded exterior paint, chances are good the owner did not use wax on a regular basis. Don't let that happen to your Honda! 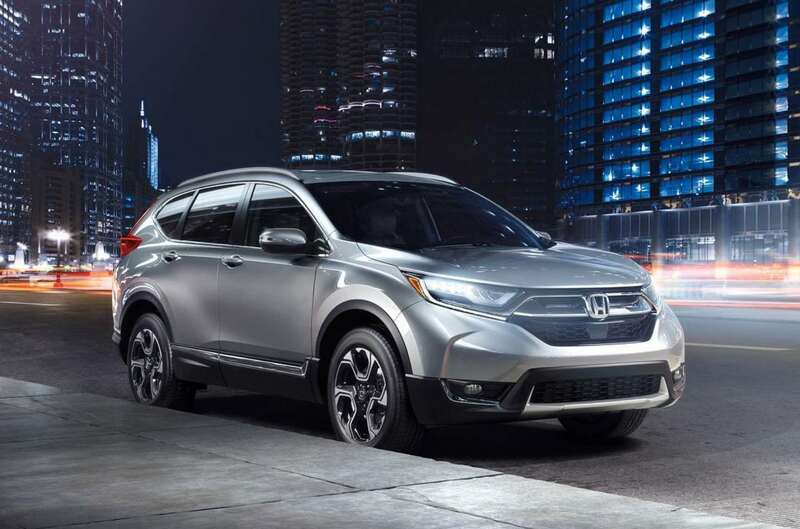 Roy Schmidt Honda also offers free lifetime and unlimited car washes, which includes vacuuming the interior. What About the Wheels and Tires? Most of the time, the wheels on your Honda are not going to need a lot of cleaning. However, over time brake dust can form on the wheels and cause a filthy appearance. When the wheels are cleaned with a complete car wash, there is also a protectant applied to the tires. 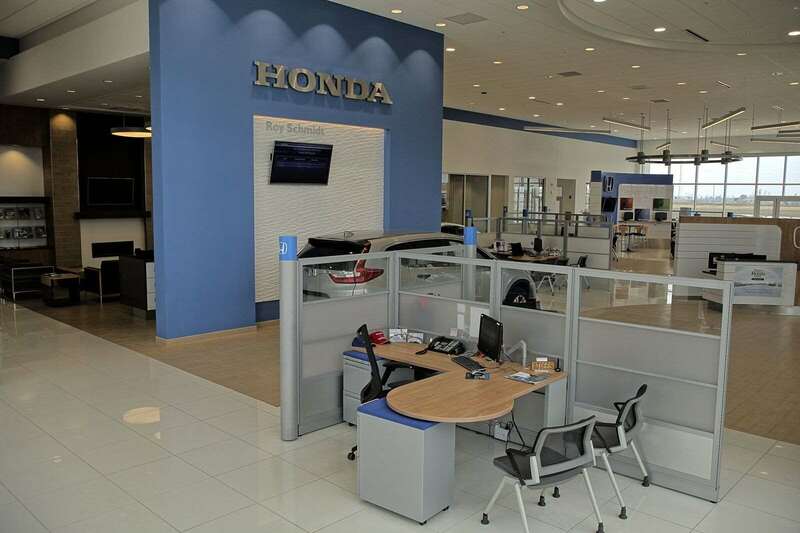 Why Choose Roy Schmidt Honda? Reach out to the staff at Roy Schmidt Honda to find out more about the importance of a complete car wash and detail service for your Honda! Whether you live in Mattoon, Vandalia, Charleston or Effingham, Illinois, we're here to help! 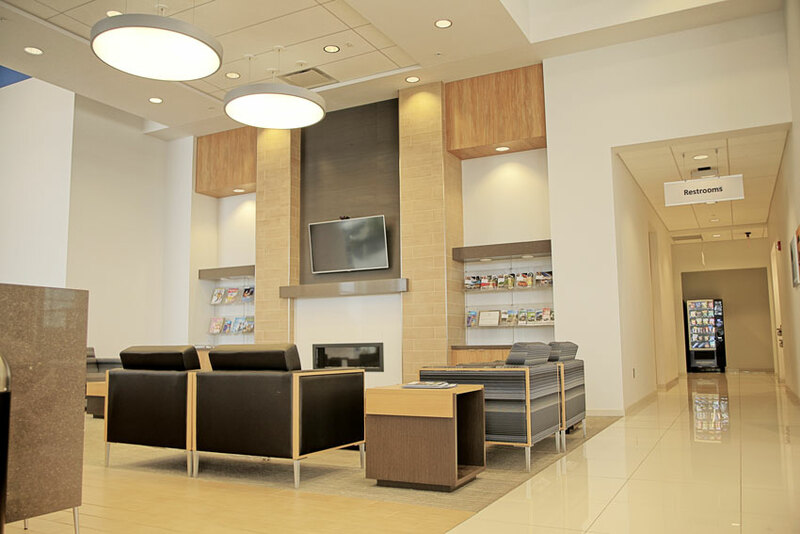 While you're here, enjoy our fabulous amenities, as well as complimentary coffee, hot chocolate, hot tea, bottled water, and snacks. 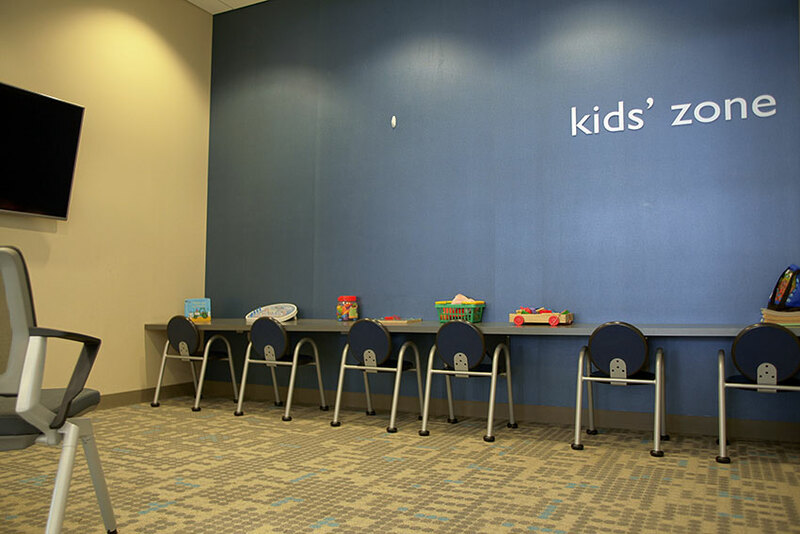 Our lounge area also has wireless Internet access, and we have a children’s playroom, a quiet room and study area. Express services are available during Saturday's hours for your added convenience! 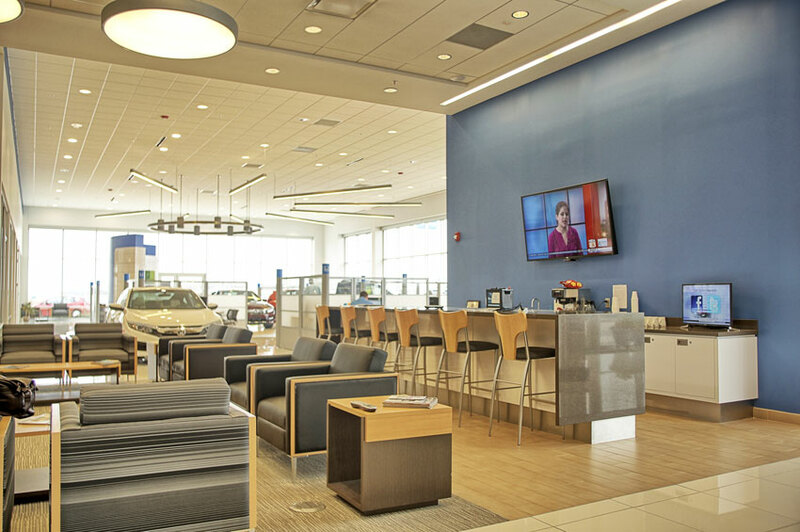 Why Service at Roy Schmidt Honda?